A strategy looking to attract skilled workers, entrepreneurs and inward investment to the Island will go before Tynwald later this month. 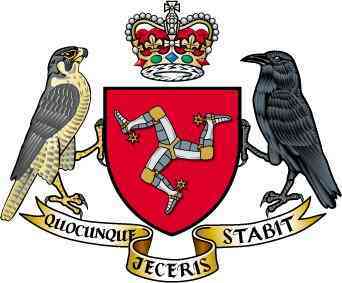 The Locate Isle of Man Strategy 2018-2021 will go before the court when it next sits on Tuesday, February 19. As well as looking to encourage those from off-Island to relocate, it also aims to encourage Manx people working away to return looking to make aware of the benefits of doing so. Enterprise Minister, Laurence Skelly, says attracting and retaining enabled skills and talent helps to ensure the Island has the services and facilities to build on its success.